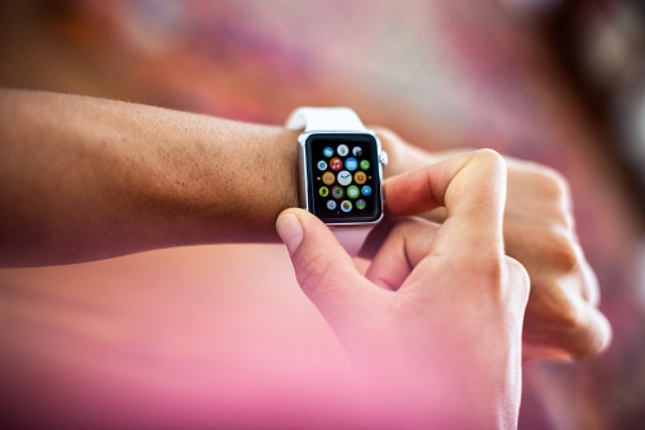 A number of SA universities have banned smartwatches in exam rooms. 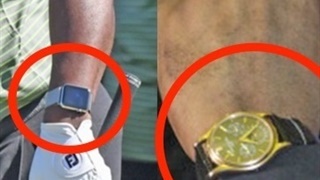 As watches move closer toward being computers, they are more effective as cheating devices. There is even specialised cheating software available. As technology becomes increasingly sophisticated, so has the ease of cheating in exams. 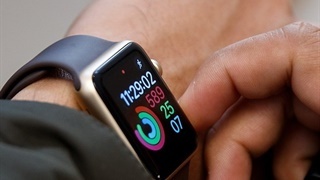 With the exam season approaching, several South African universities have banned smartwatches from exam rooms to crack down on cheating. Tertiary institutions across the globe are updating exam rules to ban smartwatches as they've essentially become wrist computers that can be used to record, transmit, receive, or play back audio, photographic, text, or video content. Apps are also being developed to make it even easier to download notes on their phones. One of the most popular, Spicker (the German word for "crib") allows you to easily add notes to your iPhone, and you can even mark different notes with different colours. Students can quickly swipe left to a clock screen if an invigilator approaches. 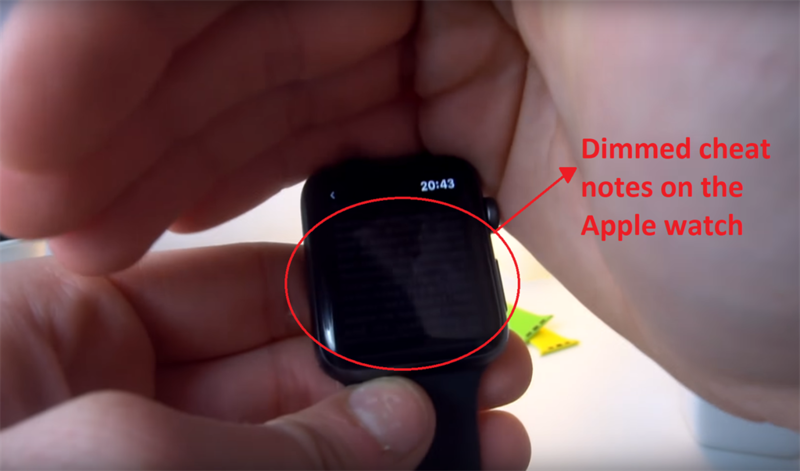 The app also allows you to dim the light on the watch, making the text fainter. UCT's exam policy clearly stipulates that "no student in [an exam] venue shall have on his or her person or desk, any device capable of the storage, retrieval, transmission, or reception of data including (but not limited to) watches." The university concedes that electronic communication devices are "becoming increasingly sophisticated and communication to the outside without speaking is becoming easier and easier." Stellenbosch requests students to switch 'all' electronic devices off but allow them to be placed on tables, albeit face down. UKZN says cheating includes having "a device or instrument capable of storing, sending or receiving information, or any other article containing information, the use of which is not authorised by the examiner or the examinations officer" on-person, in an exam room. UP's examination policy requires that digital watches be switched off and placed on the floor, under a chair and out of the student’s line of sight. 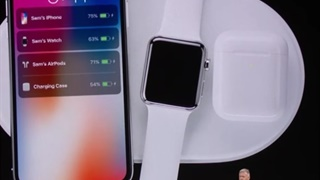 The academic administration department of Rhodes tells Business Insider SA that students are warned against the use of any electronic devices including smartwatches before the start of tests and/or exams. A student found to be wearing a questionable electronic device during an exam may also be asked to clarify its function or to remove it. The SA arm of the Australian university located in Johannesburg also has an explicit ban on smartwatches. Monash says if a student brings a smartwatch into an exam, they must turn them off (including the alarm) and put them in a bag on the floor.